Repair damaged hair caused by color, chemical processing or heat styling. 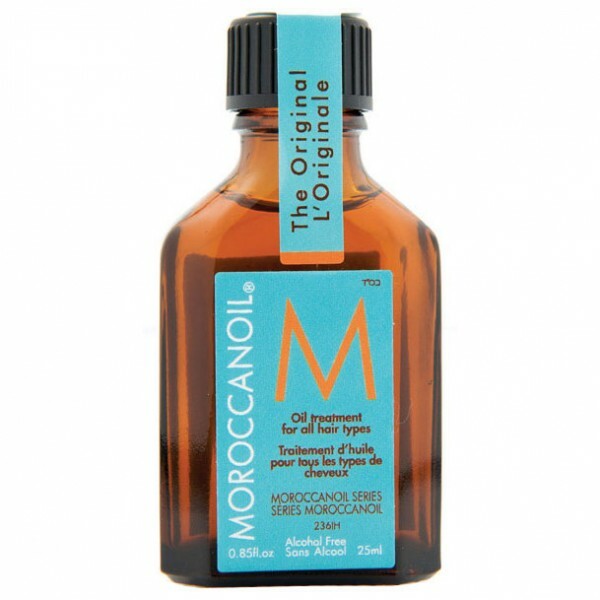 Moroccanoil® Moisture Repair Shampoo gently and effectively cleanses and revives hair to leave it nourished, manageable and strong. 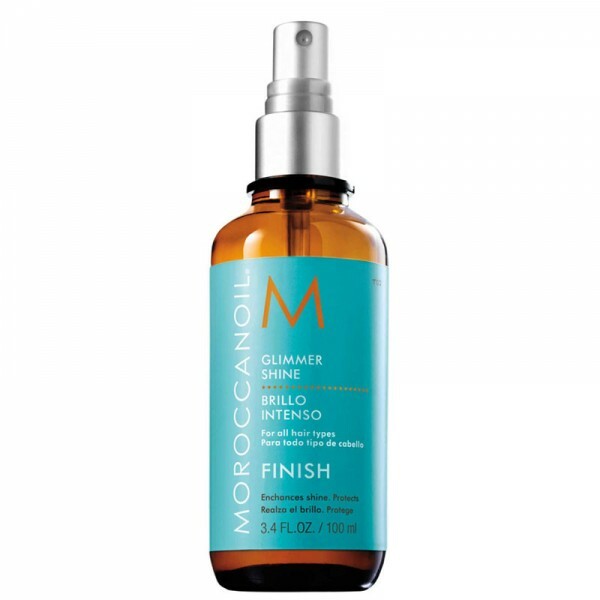 Infused with antioxidant-rich argan oil, reconstructive keratin and fatty acids, this moisturizing shampoo mends broken strands and dead ends to restore elasticity, moisture and shine. Color-safe. Sulfate-free, phosphate-free and paraben-free. 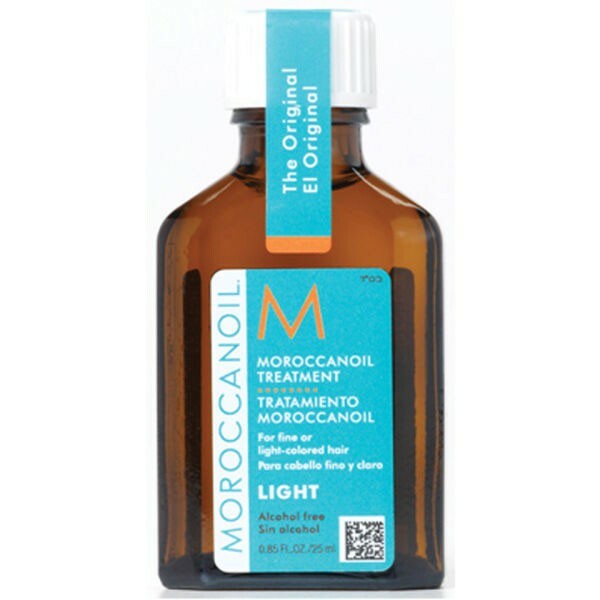 Q: What is the difference between Moroccanoil® Hydrating Shampoo and Conditioner and Moroccanoil Moisture Repair Shampoo and Conditioner? 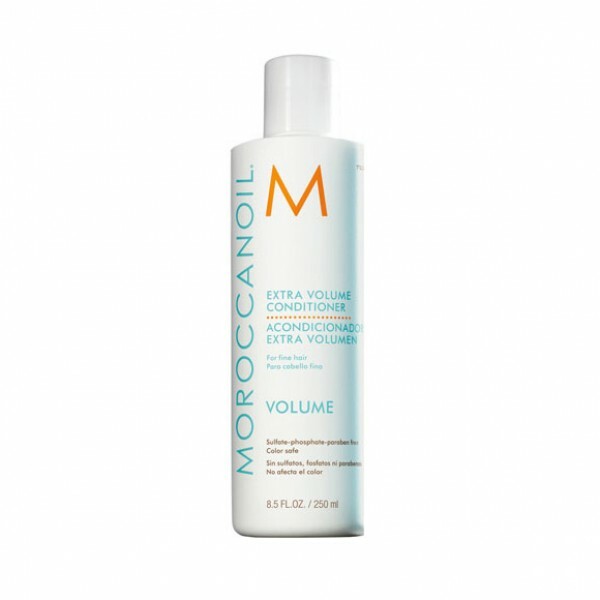 A:Moisture Repair Shampoo and Conditioner are a daily care formula designed to repair weakened or damaged hair. They restore the health of hair by infusing it with reparative proteins to mend broken hairs while restoring elasticity, moisture and manageability. Hydrating Shampoo and Conditioner are a daily care, moisture-balancing formula that can be used every day to promote healthy and more manageable hair. They are infused with replenishing nutrients to protect and maintain hair’s natural moisture balance.